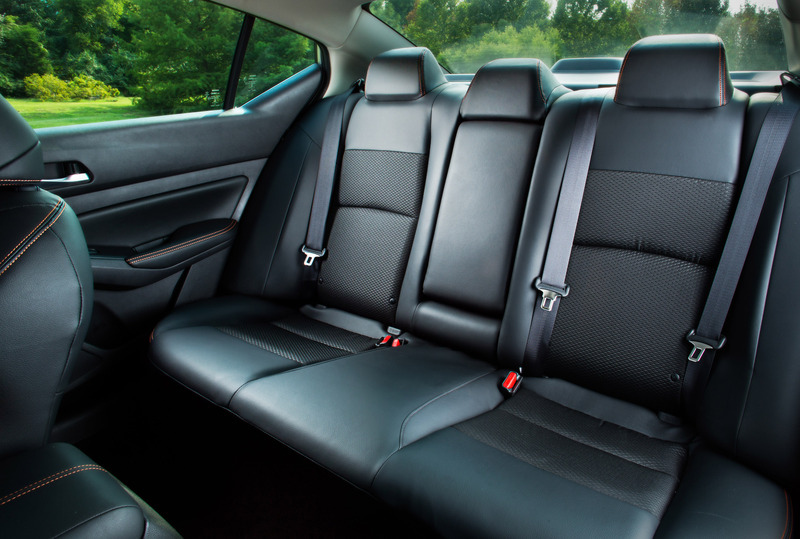 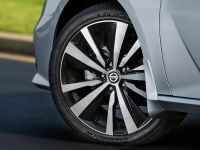 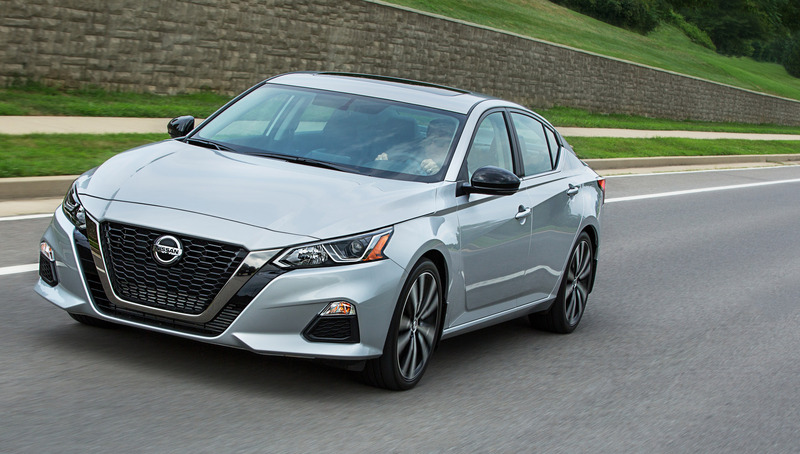 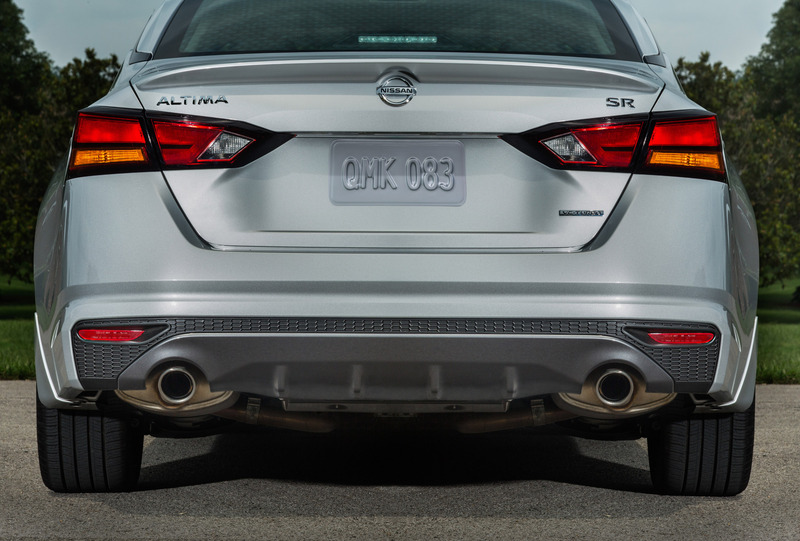 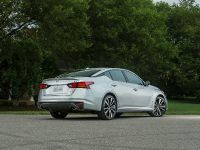 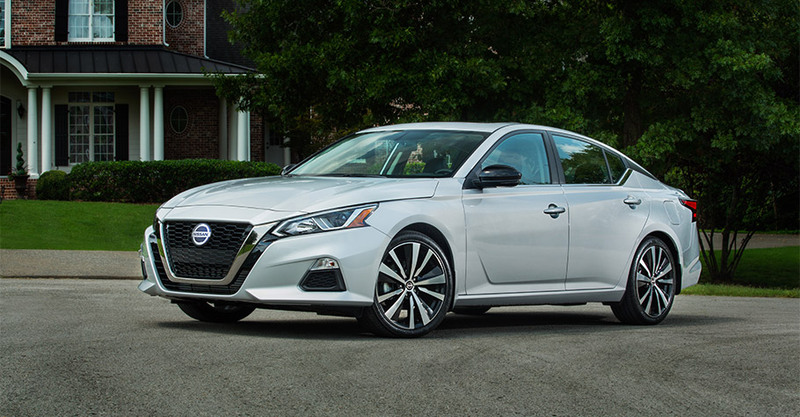 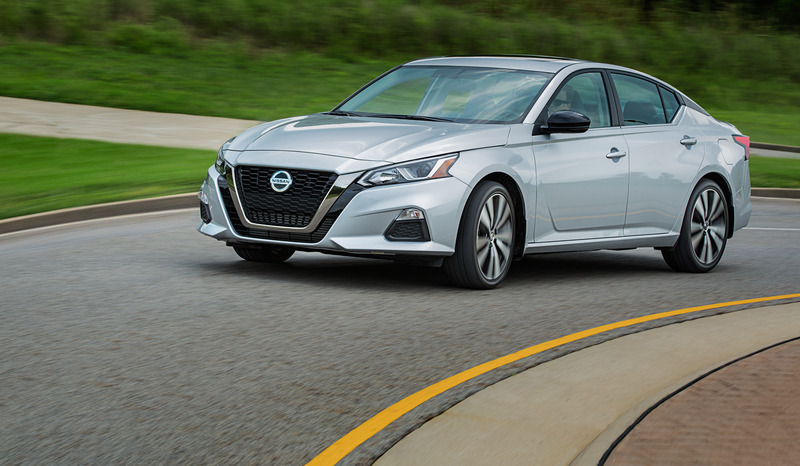 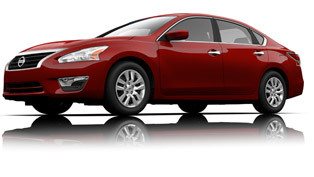 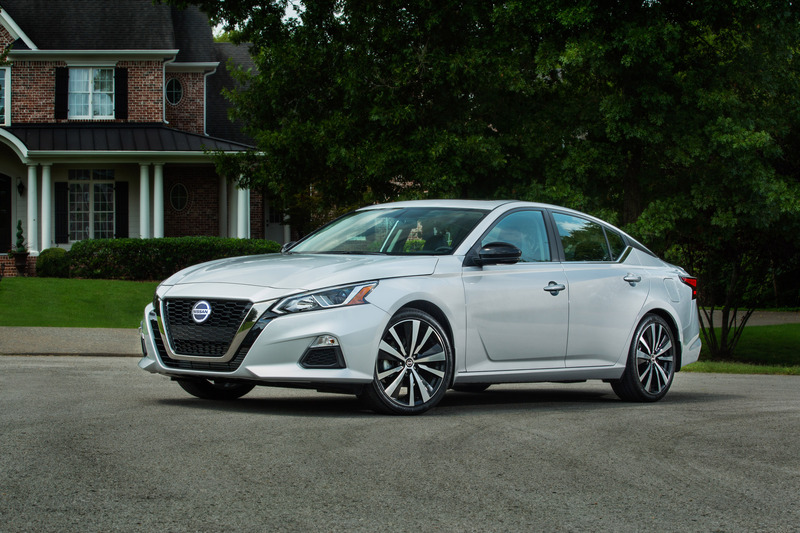 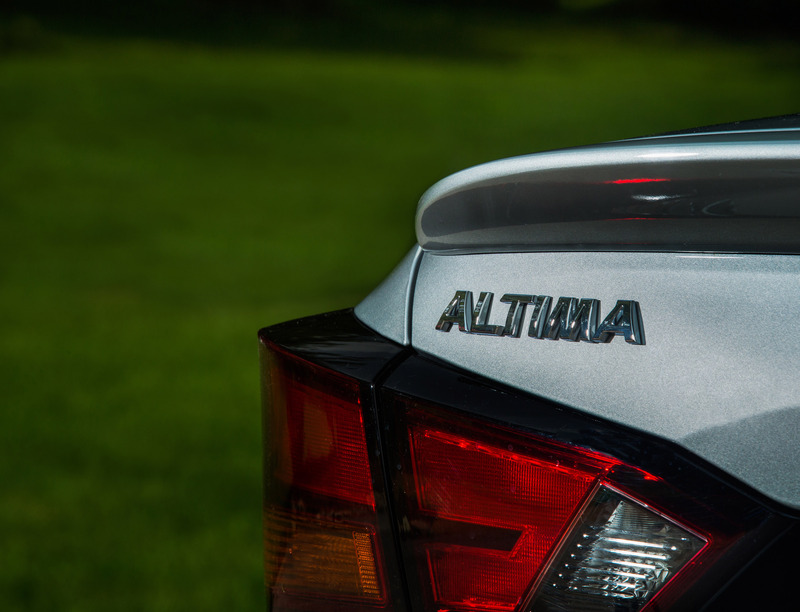 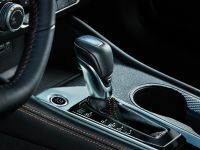 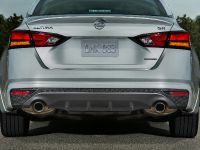 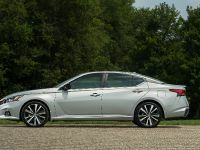 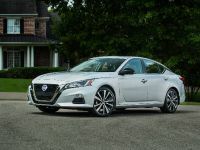 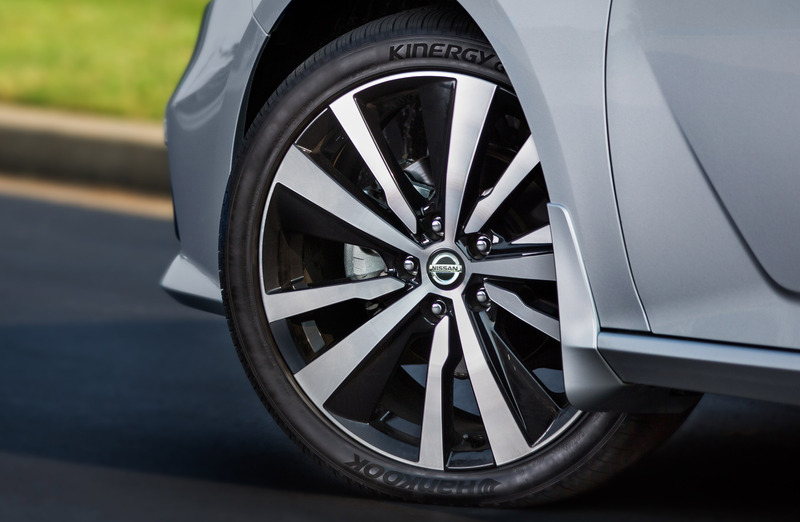 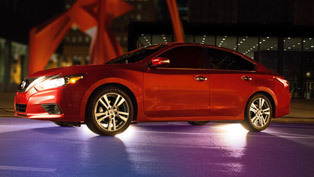 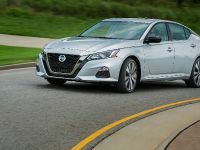 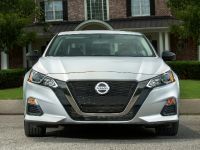 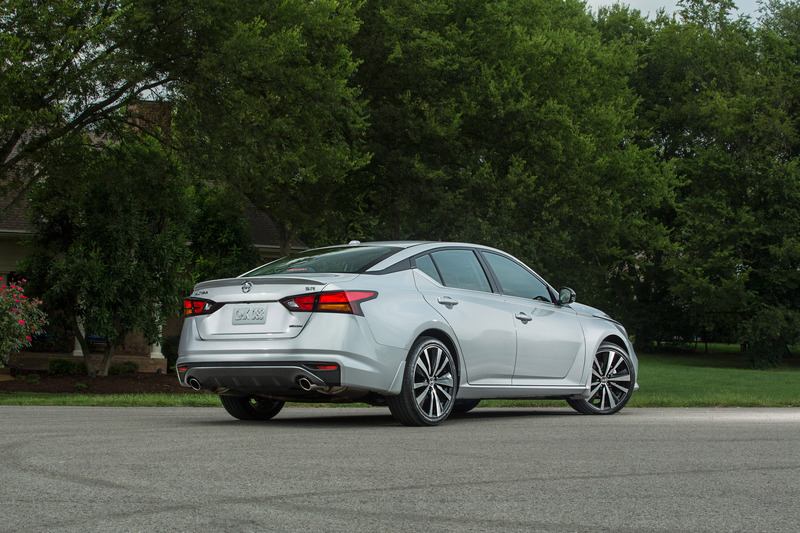 Nissan announces details for the new 2019 Nissan Altima that goes on sale Oct. 3 at all Nissan dealers worldwide. 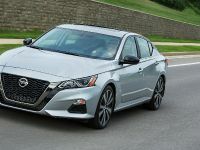 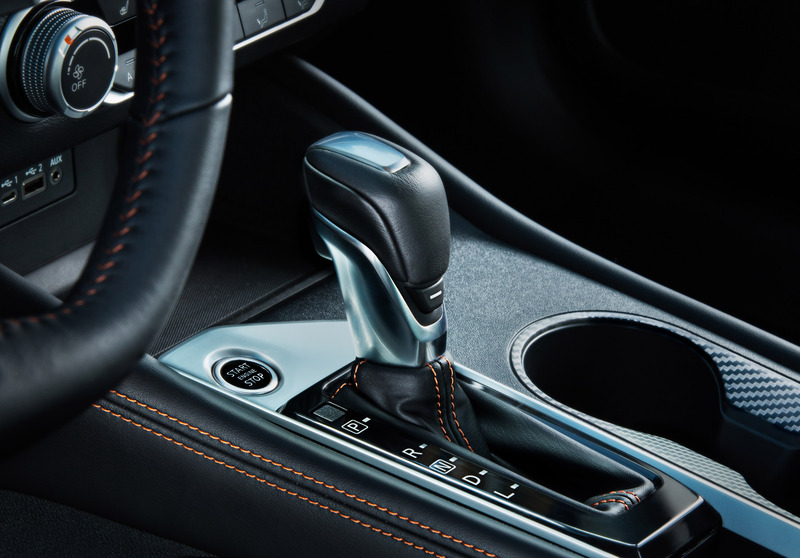 Offered in five trim levels, the new family member will offer refined drivetrain system, tons of new gadgets and numerous improved ones. 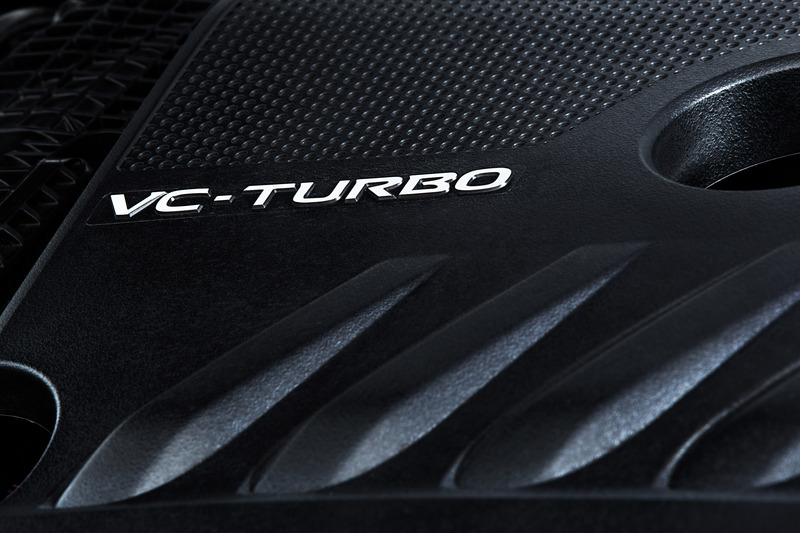 So, let's dive in! 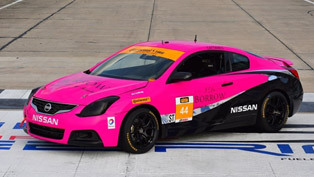 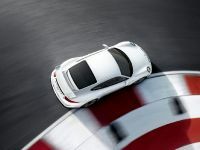 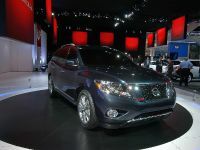 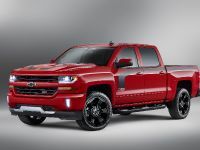 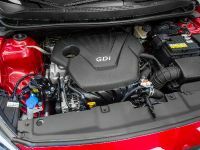 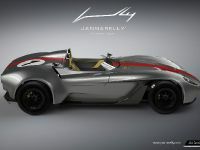 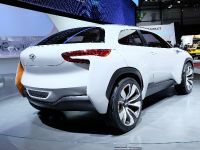 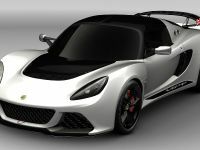 All models will be geared with a 2.5-liter engine and will also feature Intelligent All-Wheel Drive system. 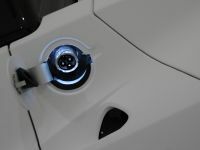 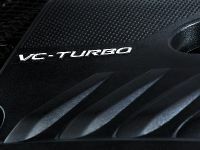 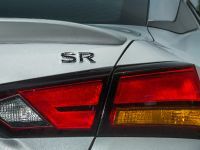 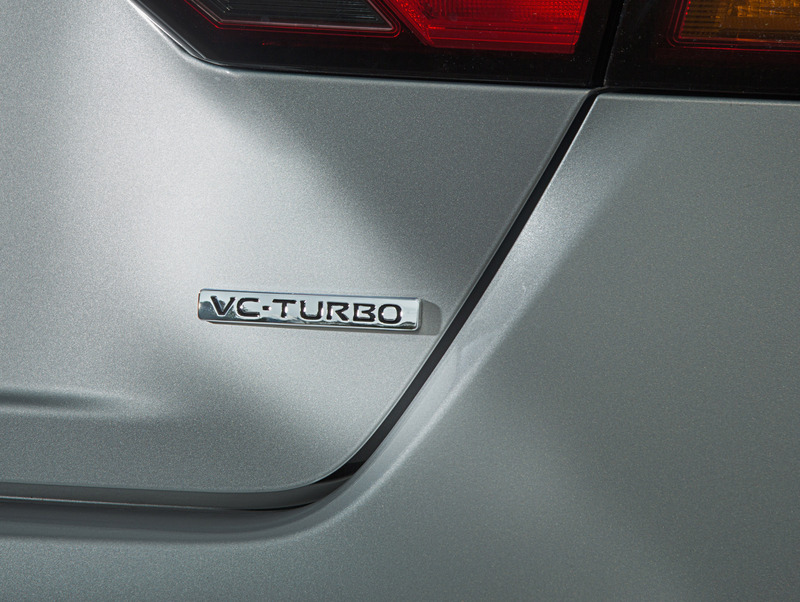 However, SRR and Platinum grades will be optionally available with 2.0-liter VC-Turbo engine with four-wheel drivetrain system. 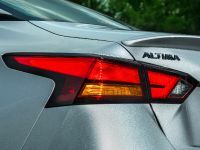 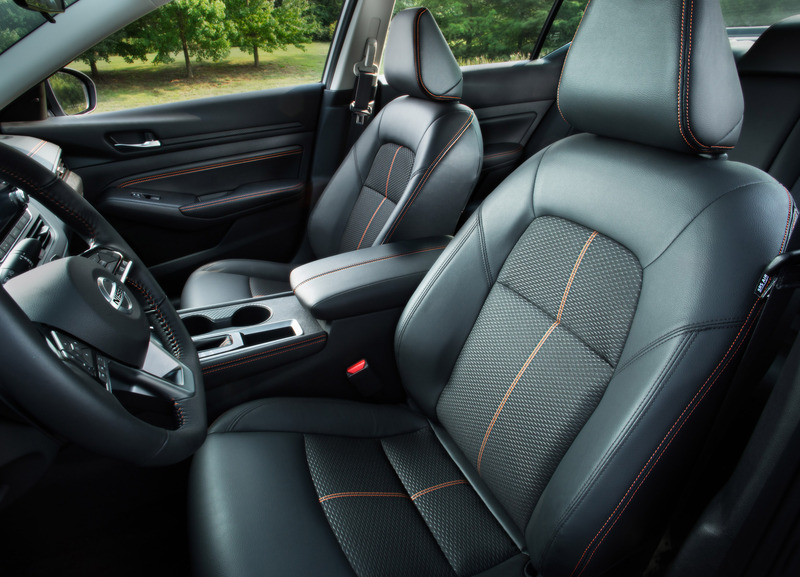 Furthermore, all vehicles will feature ProPILOT Assist system, Automatic Emergency Braking with Pedestrian Detection, Rear Automatic Braking, Lane Departure Warning, radar-based Blind Spot Warning, Rear Cross Traffic Alert and High Beam Assist systems. 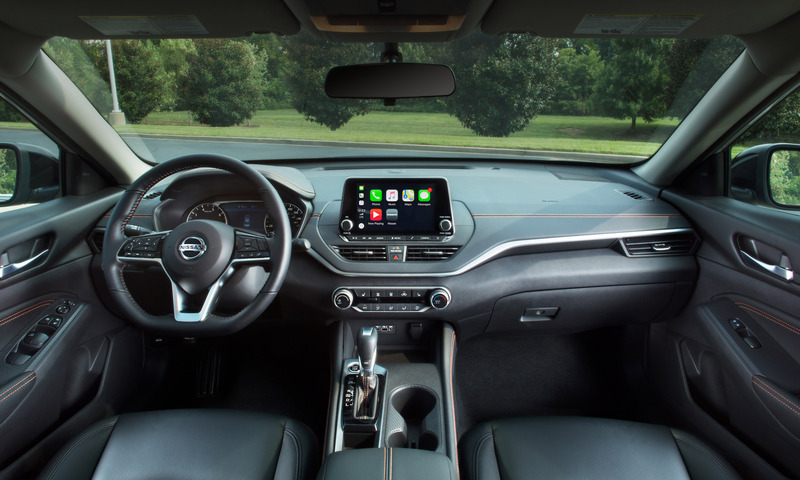 And as it comes to utility and entertainment gadgets, new Altima offers large list of goodies: Apple CarPlay and Android Auto smartphone incorporation systems, 8-way power-adjustable driver's seat, 8-inch color display with multi-touch control, Automatic Emergency Braking, Forward Collision Warning and Rear Door Alert. Neat! 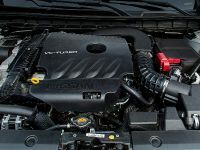 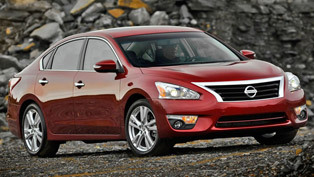 As it seems, Nissan team has prepared a good well-rounded machine with neat set of technologies and utility goodies. 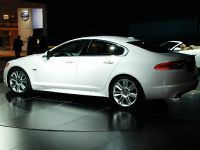 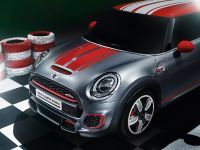 However, we eagerly await the debut event that would demonstrate even more about brand's latest model. 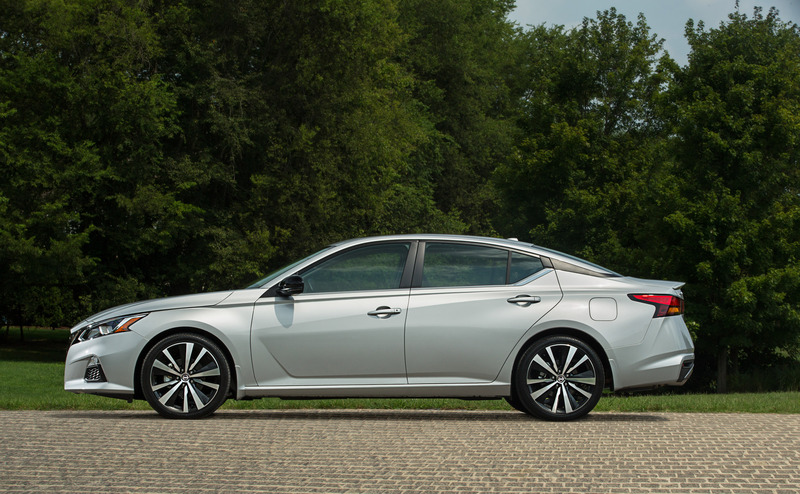 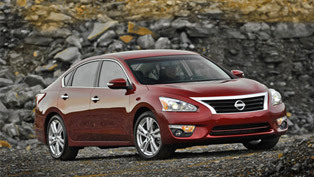 Given that Nissan has been doing just fine lately, we are, indeed, convinced that the new Altima will be as good as previous models. Stick with us!